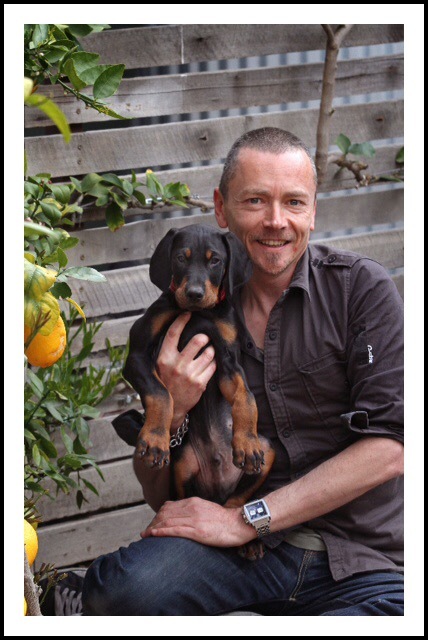 Simon Bryant is a face well known to regional, and urban Australia, as he, and South Australian food icon, Maggie Beer, are beamed into thousands of lounge rooms, and kitchens, via the ABC program ‘The Cook & the Chef’. The show aired more than 150 episodes over four years, attracting more than 600,000 viewers nationally each week. Originally a motor mechanic by trade, Simon returned to study, and while working in the university kitchen to earn some extra cash, and studying economics at Melbourne University, he realised he’d rather wear a chef’s hat than a business suit. He eventually ended up as Adelaide Hilton’s Executive Chef overseeing 55 kitchen staff, and 1000 meals daily in Hilton’s two restaurants, and South Australia’s largest hotel conference, and events facility. 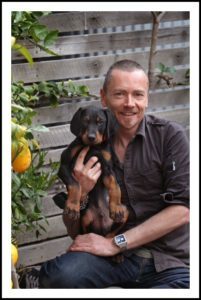 Simon passionately believes in using his profile to highlight ethical food issues, including paying fair prices to producers for ethically produced food, using local seasonal food with less environmental impact, the use of Australian native foods, and in particular, the ethical treatment of animals in the food chain.